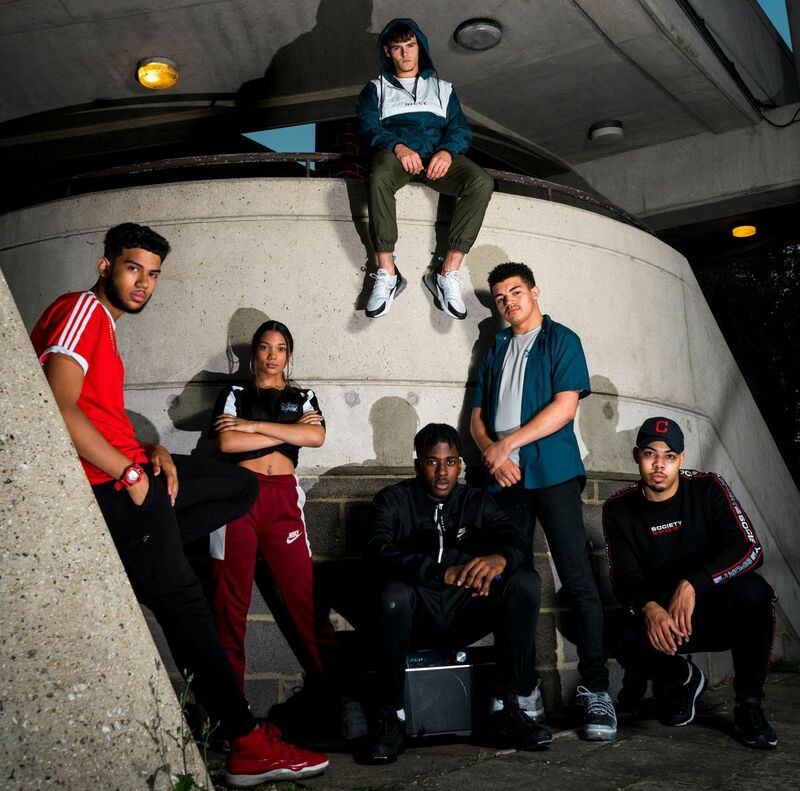 Conco dance is an award winning streetdance company who aim to change people’s lives through dance and provide streetdance in Reading. They help people to gain confidence, learn something new, have fun and meet new people through dance. They offer mentoring, kid and adult dance crews and perform publicly. Their teachers include CEO Connor Clarke-Oliver (aka Conco) who has been dancing for 16 years. He started in Ballroom and Latin American competing in the UK and Europe (holding the under 25s Latin Blackpool National win). Connor moved to streetdance in 2010 and has been building Reading’s underground dance scene from 2012 (as one of the leaders of NCP 360 Dancers). Conco’s main style is Popping and Hip-Hop. He’s currently part of UK streetdance crew ‘Funky Wholegrain’ and ‘RG Squad’. Connor has featured in numerous films, music videos, TV shows, music festivals and TV adverts including the likes of BBC, Three Network, Huawei and Hilton Hotels. Felix Clements (aka FullX) is a dance teacher who’s been dancing for 10 years and specialises in breakdance. He is the UK streetdance champion 2014 and 2016 breaking 1v1 winner, UK streetdance championships X3 winner, Bracknell’s Got Talent winner, solo performed (Southhill Park, The Hexagon, Andover Carnival). He is currently part of UK streetdance crew ‘RG Squad’ and teaches a class for adults with learning disabilities. Jonathan Price (AKA Priceless) has been dancing 15 years, originally in Musical Theatre, and subsequently Ballet, Modern, Jazz and tap. He has multiple qualifications for Musical Theatre, Streetdance and Ballet. He started Streetdance in 2012, with his main style in hip-hop. Jonathan also trained himself in Gymnastics and Tricking to broaden his movement vocabulary. Jonathan is currently part of crew ‘RG Squad’. He has been in previous Theatre productions, music videos and music festivals. His awards include UDO Regional Winner X5, UDO British Finalist, UDO European Finalist, 101 Regional Winner X2, 101 National Finalist, BDO Regional Winner, IDTA National Champion, IDTA Regional All-Star Champion.